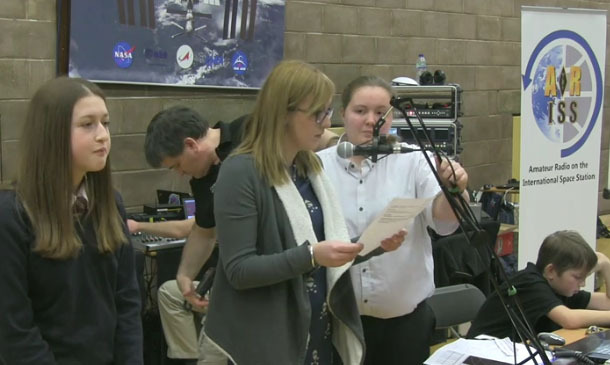 The ten school contacts with Tim Peake on the ISS during his Principia mission have inspired thousands of young people and introduced them to amateur radio in a new and exciting way. 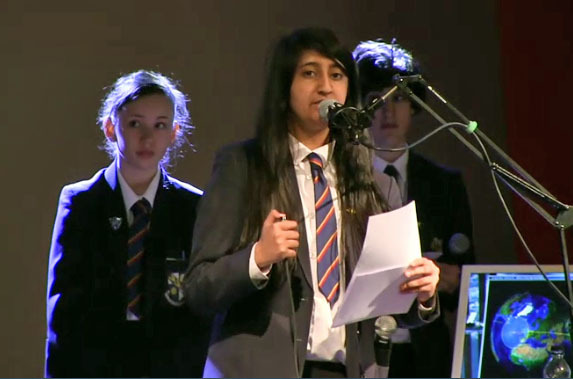 A new RSGB video celebrates these historic events and the range of linked activities the schools have enjoyed. The contacts themselves, often led by newly-licensed pupils, were the successful culmination of many months of work and anticipation. We congratulate everyone involved and hope you enjoy our celebration.